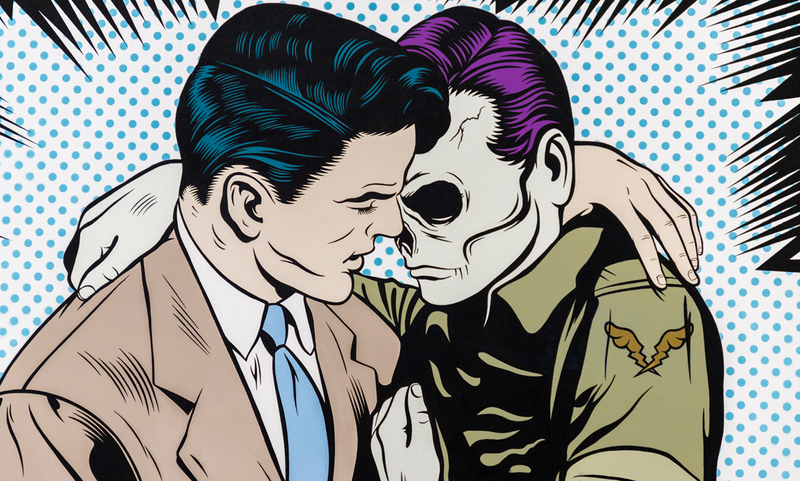 Ten leading street artists including D*Face and Shepard Fairey are reigniting the conversation on men’s mental health. 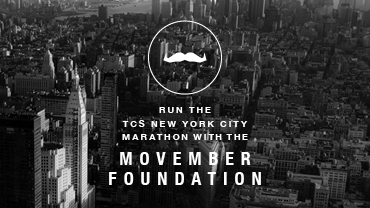 We're pleased to announce that the Movember Foundation will be back for the 2018 TCS New York City Marathon. James Cordon sets Rob, one of our LA-based Development teammates, up on a date. 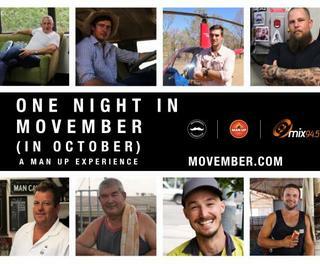 Inspired by the success of ABC’s ‘Man Up’, the Movember Foundation and Triple M are running a series of events for men where life’s important stuff will be tackled live on stage. 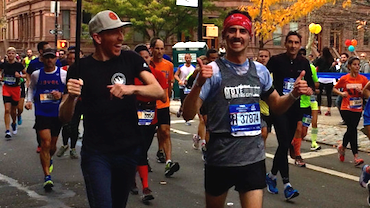 Want to run the New York City Marathon? 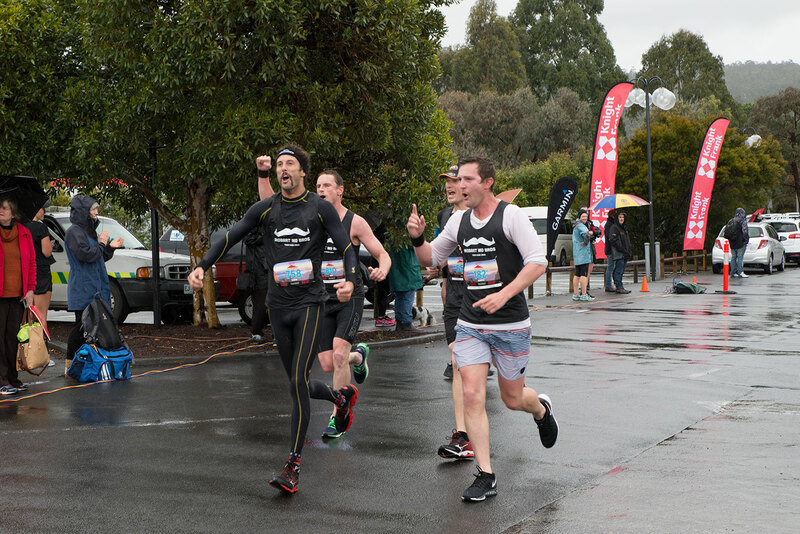 We have 10 places available for those who raise while they run: claim yours now. 57,000 gentlefolk. Over 500 cities. 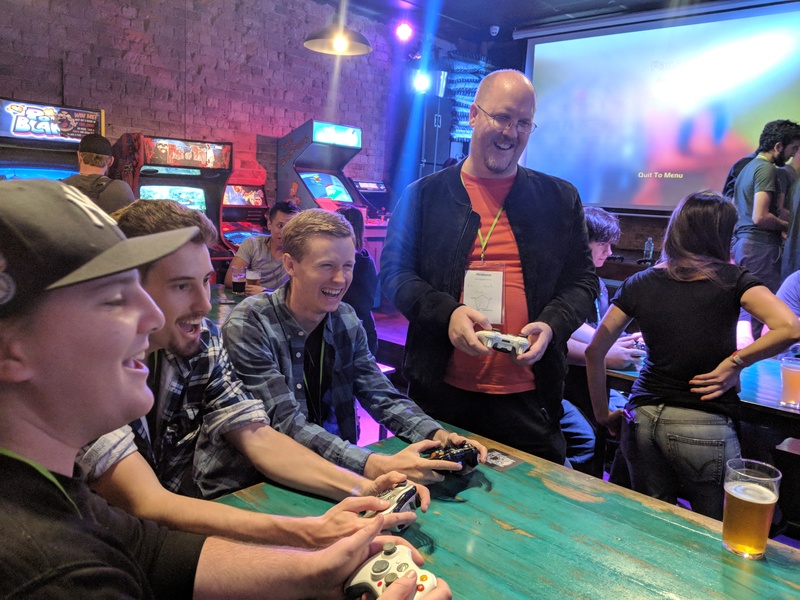 In excess of USD $3.5M raised for men’s health. 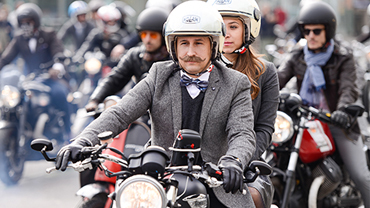 2016 dapper gentlefolk, we salute you. 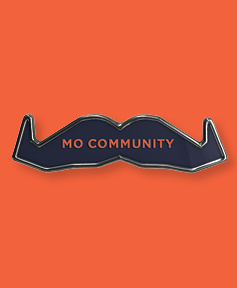 Limited number of Marathon places for the Mo Community up for grabs! 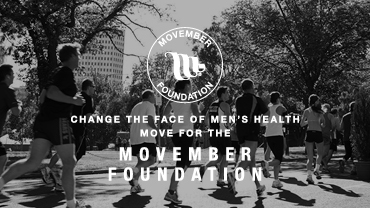 The Movember Foundation has joined forces with some of Australia’s leading active events. MOVE is your commitment to getting active this Movember. 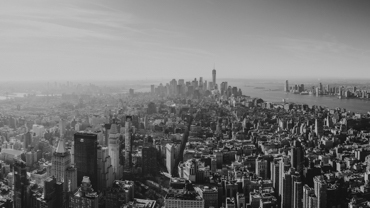 Find events near you.